Research shows that more than $20 billion was stolen from about 13 million victims in 2012, according the latest Javelin Strategy and Research reports on identity fraud. Older adults tend to be bilked out of about $3 billion every year. AARP is fighting back with the AARP Fraud Watch Network. 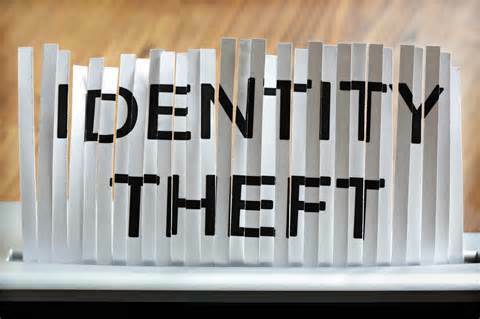 It provides resources to help you spot and avoid identity theft so you can protect yourself and your family. Come learn about the Fraud Watch Network on Thursday, March 19th from 6:30 to 7:30 p.m. at the Beaumont Branch Library. Register by calling 859-231-5500 or visiting www.lexpublib.org/events.